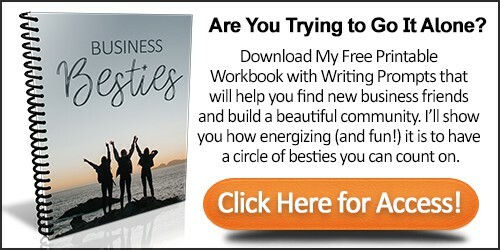 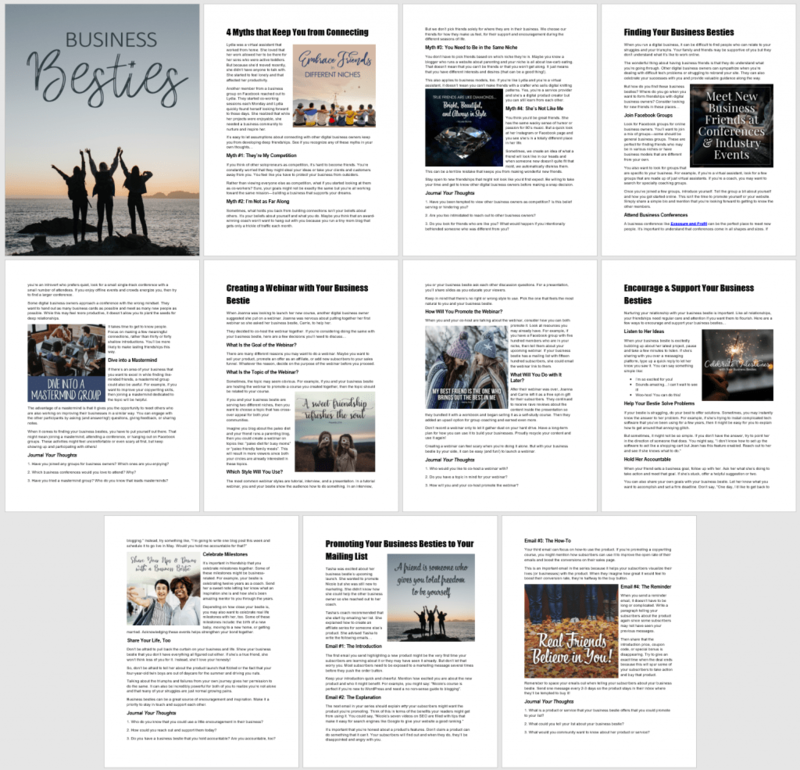 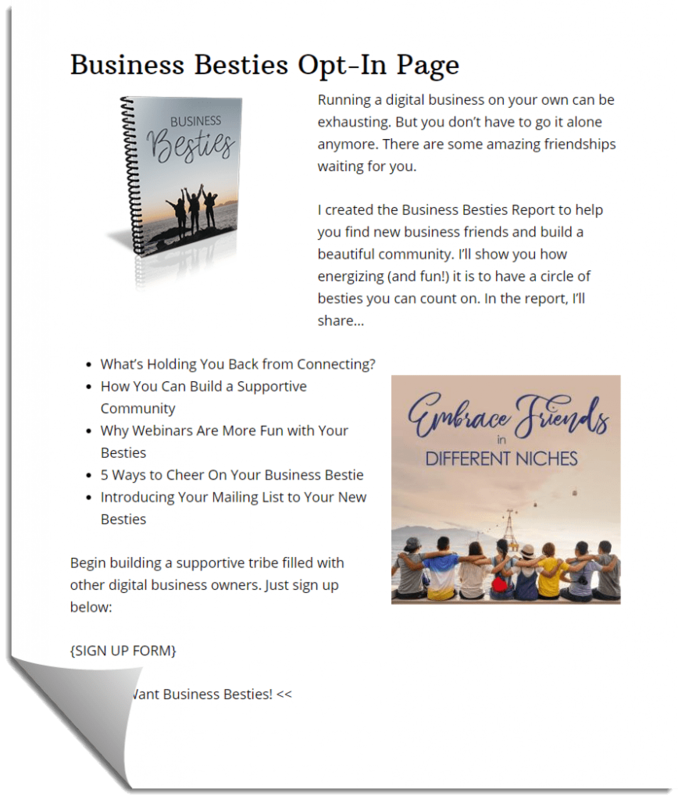 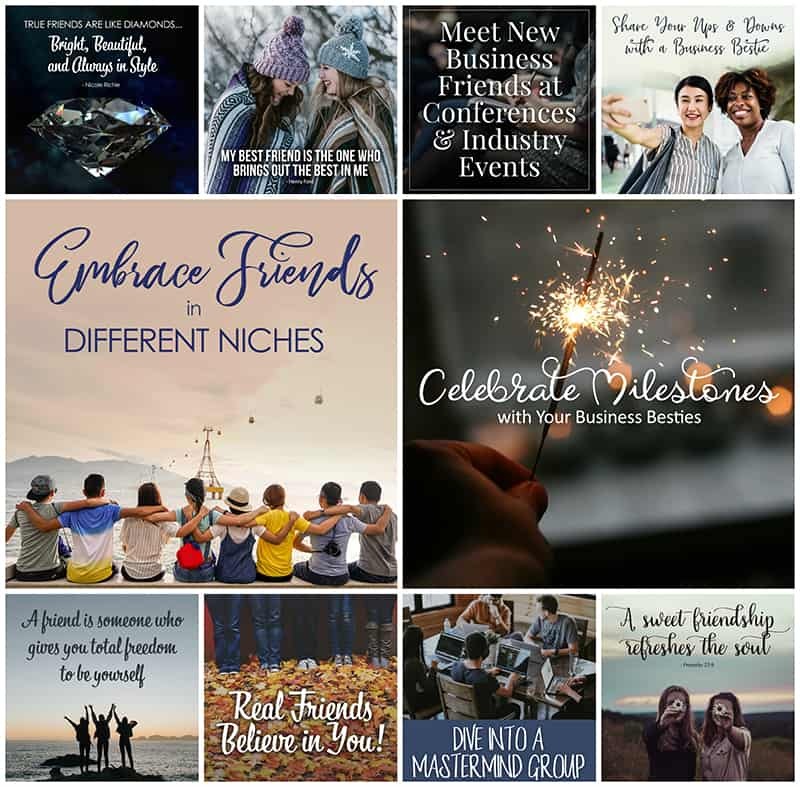 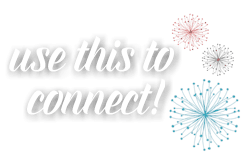 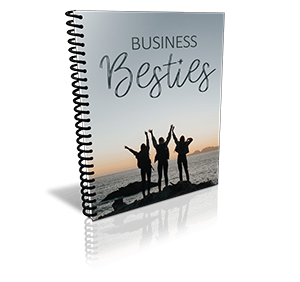 Promoting Your Business Besties to Your Mailing List. 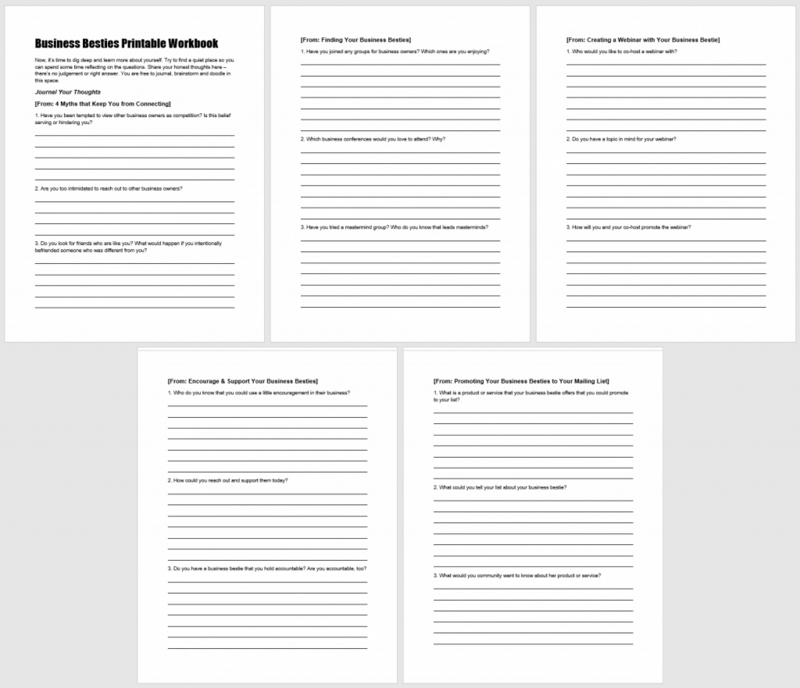 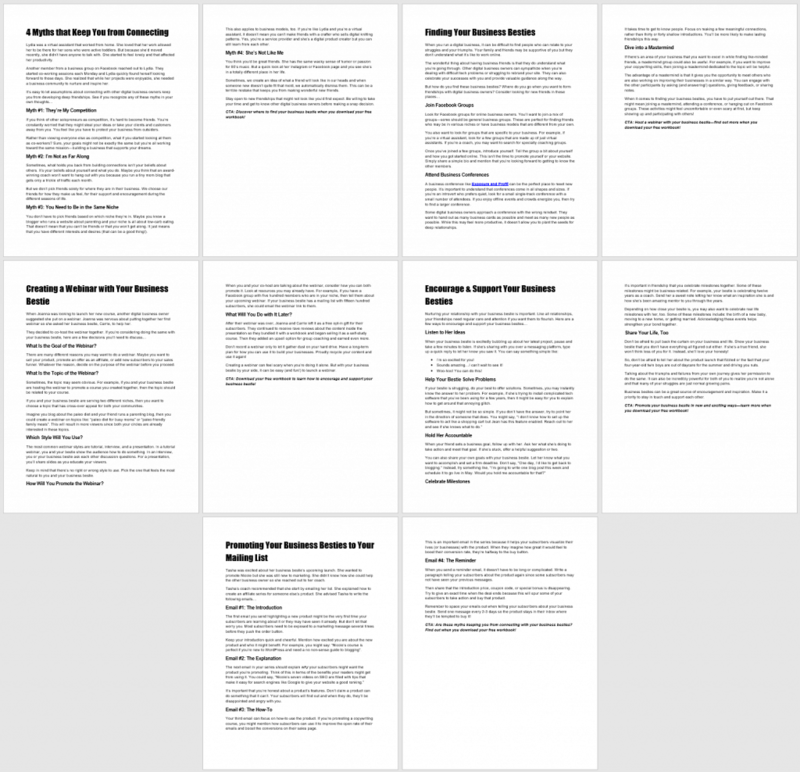 A Printable Implementation Workbook, repeats the questions and provides space for journaling their answers to encourage time spent soaking in the ideas shared! 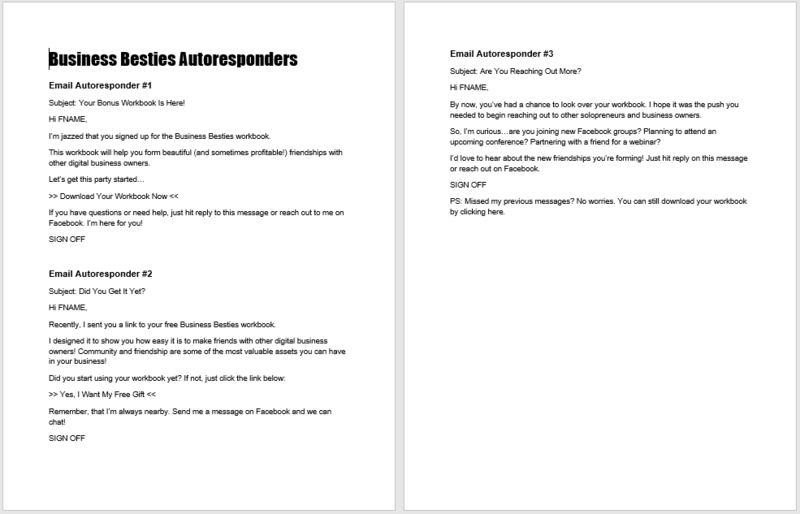 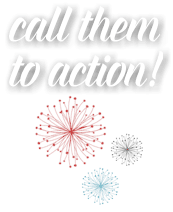 Plus, our simple to implement opt-in copy to make it easy for you to get your landing page up quickly.